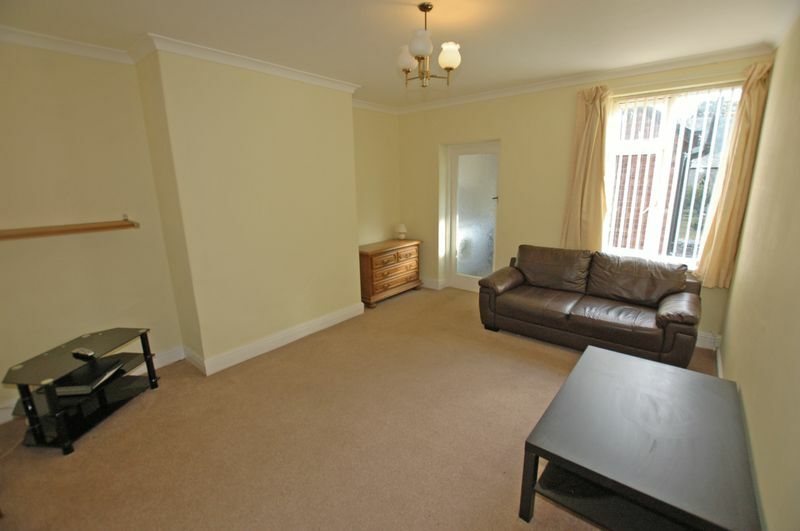 This well presented five bedroom smi-detached property is currently configured as a pair of flats. 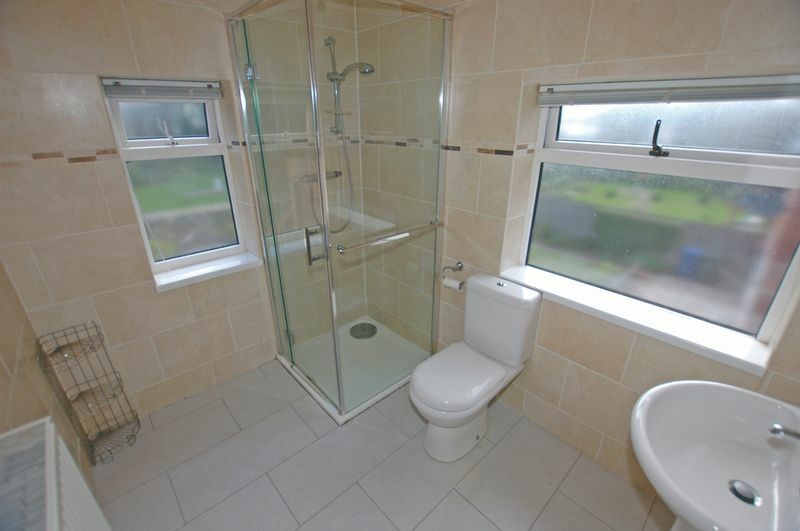 The property has lovely views over the village green in Dinnington. 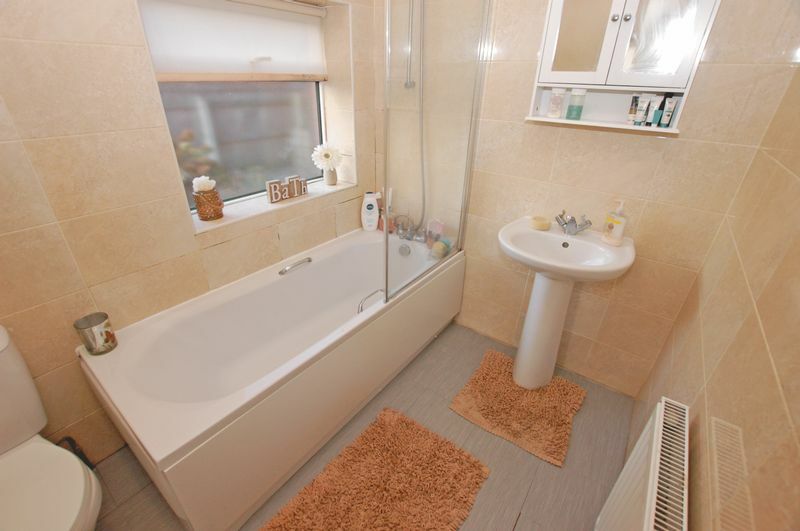 This could be the ideal opportunity for an investor looking for two rental properties or for conversion to one substantial semi-detached property. 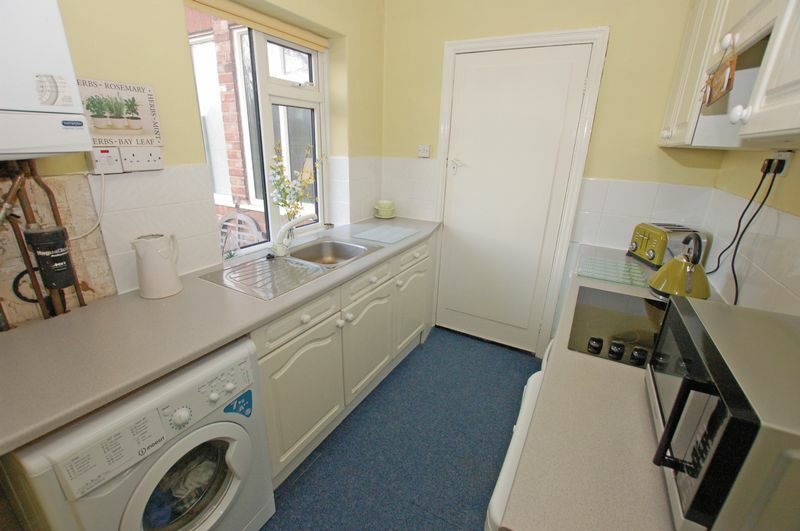 The lower apartment has two bedrooms, lounge, kitchen, bathroom, off street parking and a garden. 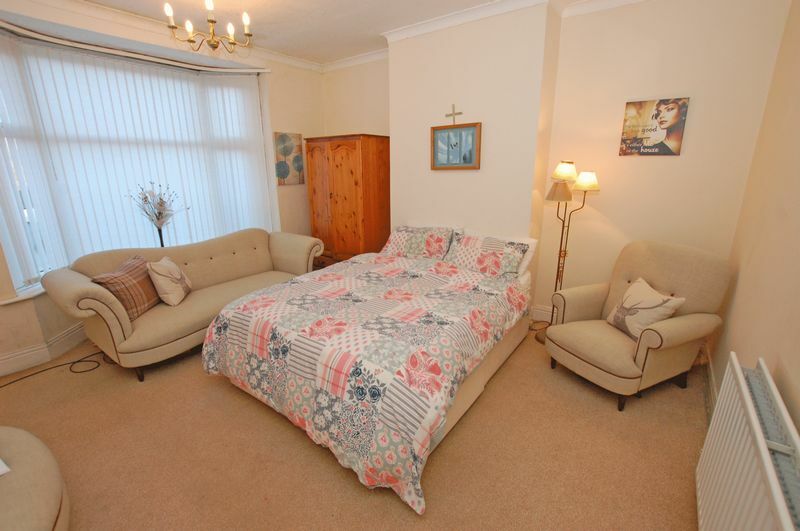 The upper apartment has three bedrooms, lounge, kitchen, shower room, off street parking and a garden. 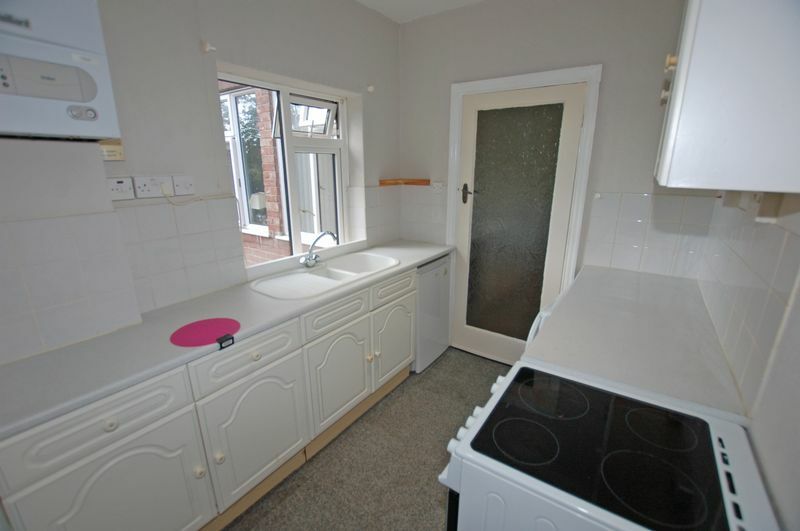 The properties are in lovely condition and would be ready to rent out or convert immediately. A viewing is essential to fully appreciate the size and lovely position of the properties on offer. Under the terms of the Estate Agent Act 1979 (section 21) please note that the client we are acting for on the sale of this property is a ‘Connected Person’ as defined by that Act. 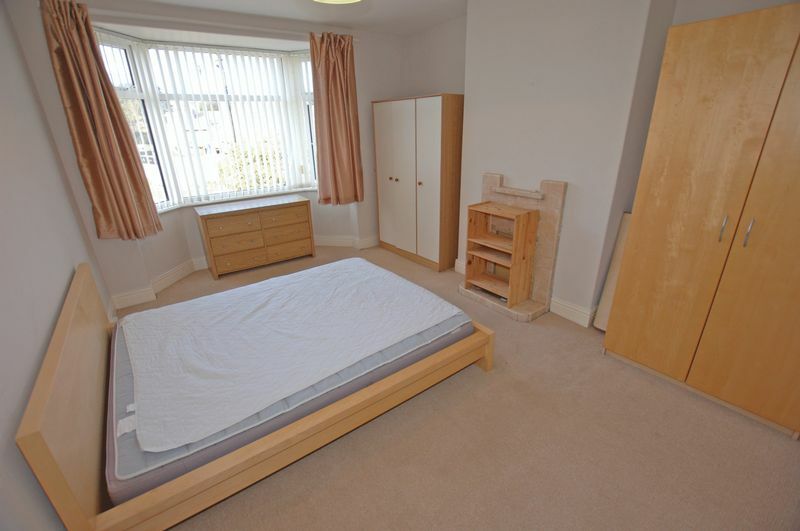 main_advert: This well presented five bedroom smi-detached property is currently configured as a pair of flats. 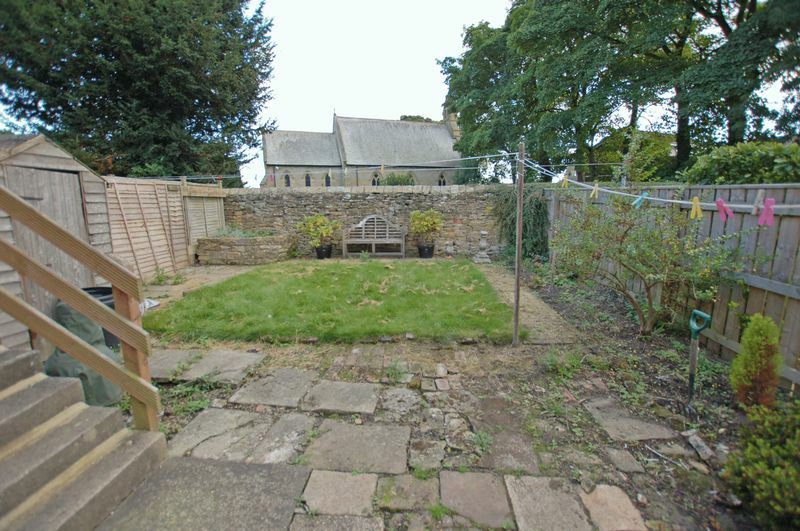 The property has lovely views over the village green in Dinnington. 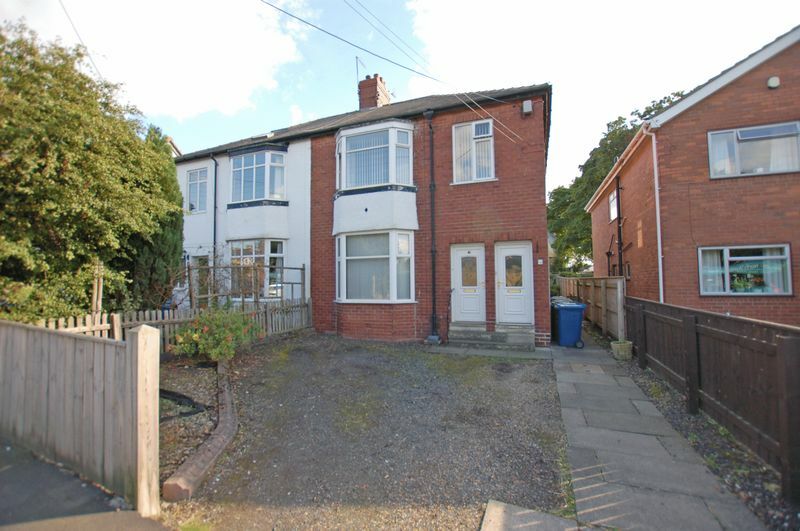 This could be the ideal opportunity for an investor looking for two rental properties or for conversion to one substantial semi-detached property. 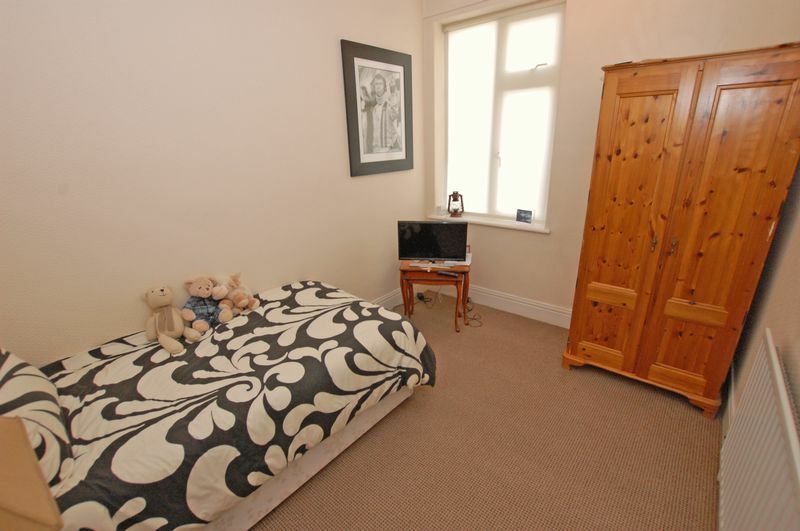 The lower apartment has two bedrooms, lounge, kitchen, bathroom, off street parking and a garden. The upper apartment has three bedrooms, lounge, kitchen, shower room, off street parking and a garden. 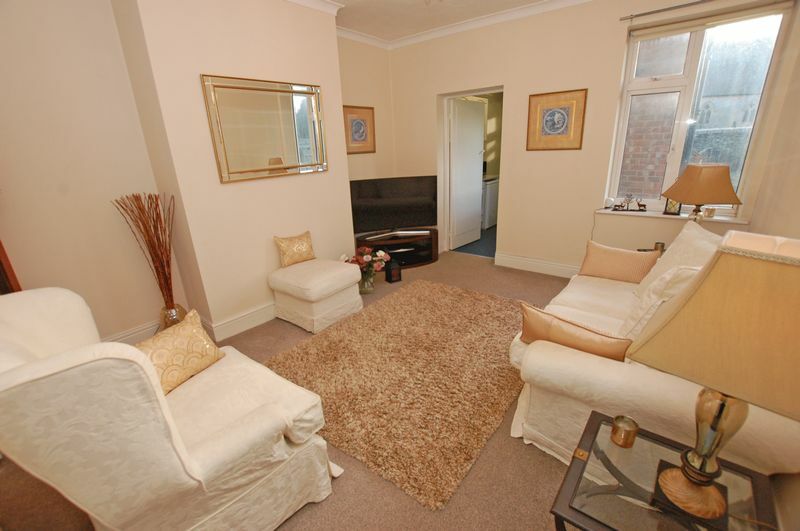 The properties are in lovely condition and would be ready to rent out or convert immediately. A viewing is essential to fully appreciate the size and lovely position of the properties on offer.